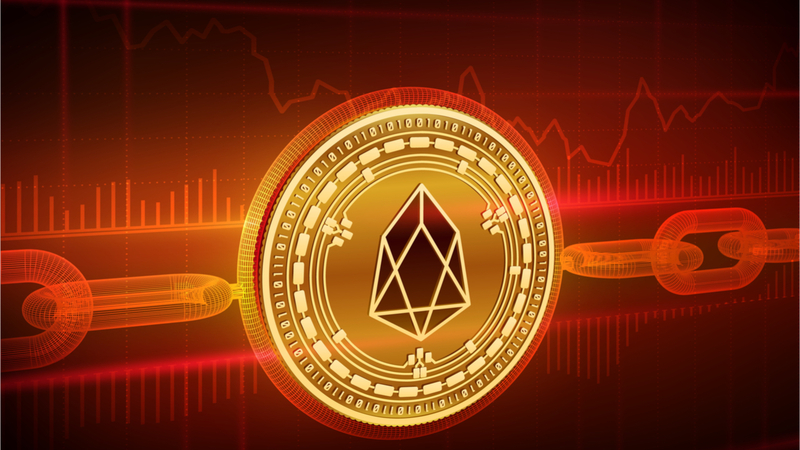 *Since this article was posted, EOS Block Producers voted to move forward with launching the chain — click here for the full story. Block.one released version 1.0 of its open source software, EOSIO, the latest Smart Contract platform on Friday June 1st, 2018. As developers around the world explore the software and get to work, the platform moves closer and closer to a full Blockchain launch, including the creation of a Genesis Block and Block Producer elections.